Trindle Bowl is dedicated to providing a safe and fun place for the whole family. More details at website. 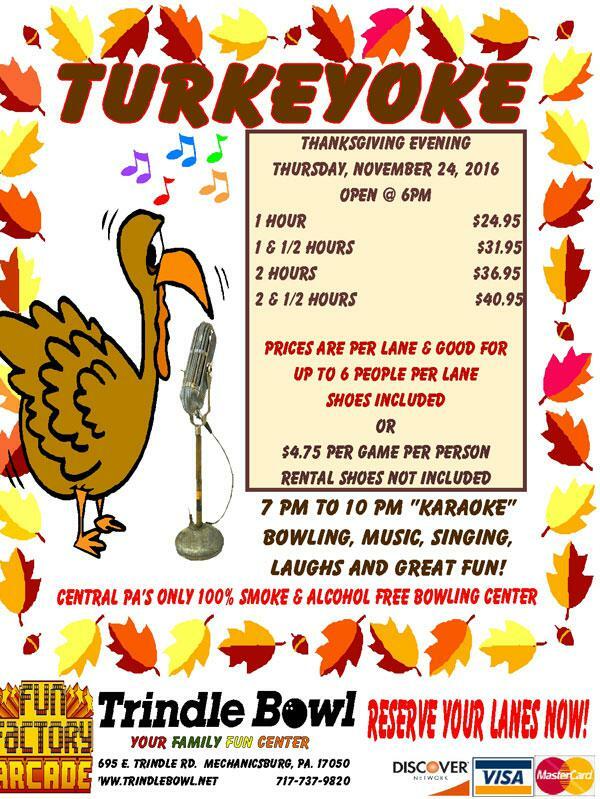 We are central PA's only bowling center that is smoke-free and alcohol-free. Parents LOVE us! Open 7 Days a week. Print our online coupon or download TownPlanner APP!